Amazon - Too big to fail? Over the years, we've seen big companies that have been in business a long time eventually shut their doors forever. In many cases, the rise of Amazon has been used as a reason companies don't survive. But even Amazon itself is not immune to being "too big to fail." 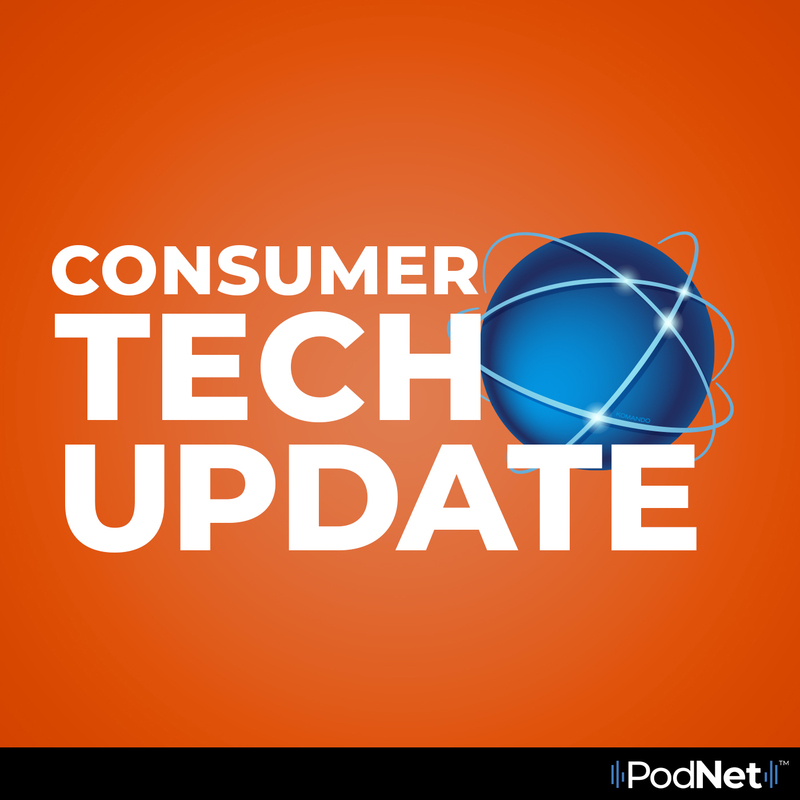 In this episode of Consumer Tech Update, Kim looks at statements made by Amazon founder Jeff Bezos and his thoughts on the company's future.